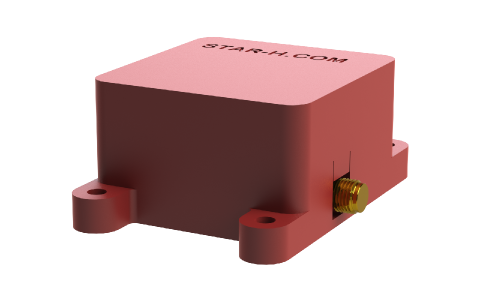 STAR-H has leveraged its rapid developing methods to take advantage of one of appliqué antennas' distinct advantage — on-demand configuration of appliqué solutions with semi-stock hardware for quick delivery and easy implementation. 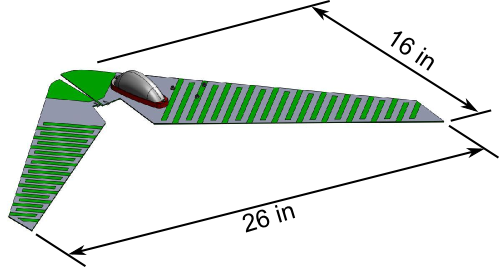 In addition to the few specially-optimized appliqué units, such as the Conformal SINCGARS Appliqué Antennas, STAR-H is able to configure appliqué units for virtually any frequency band while maintaining an incredibly low-profile product for tight UAV envelope requirements. Our success and abilities are attributed to a semi-stock, configurable matching network unit developed in-house by STAR-H specifically for UAV applications. 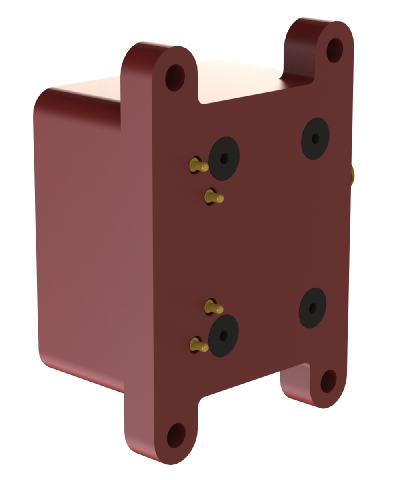 Our UAV matching network blocks are designed to mount independently of the antenna radiator configuration, thus eliminating the need to redesign the matching network for each aircraft line. 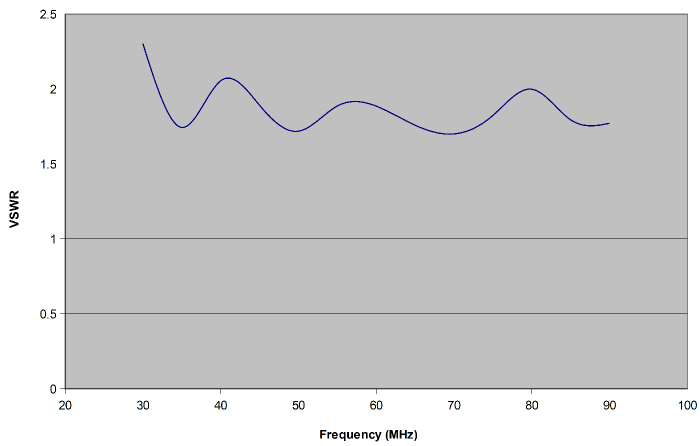 Instead, we simply choose the matching network size appropriate for the frequency and power range and tune it for your specific aircraft line. We then record and store the tuning settings for future units that you may require, cutting costs for you in the long run. Installation is made easy by our "soft contact" system on all of our modern UAV matching network blocks. No solding or fastening to the antenna radiator is necessary! Simply secure the matching network to the airframe overtop the radiator, and the gold-plated, spring-loaded contacts make a secure connection. One of STAR-H's semi-stock matching network blocks. "Soft contacts" featured on our UAV matching network blocks allow easy installation while reducing customer costs. 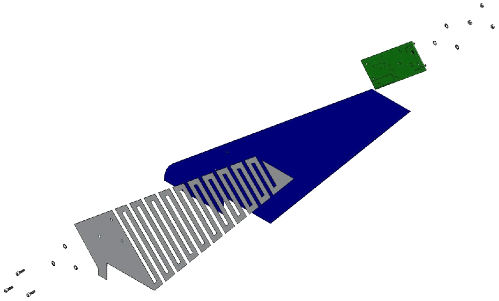 The most varied component from aircraft to aircraft and application to application is the radiative element. It is also the most easily configured component. STAR-H's engineering team and facilities are able to take customer requirements and, within a very short time frame, produce a radiator design to match both the operational requirements for the antenna system and also the installation requirements for the aircraft. Because of the drastic range of different requirements that flow into the radiator design, we cannot offer a standard catalog that would suit every application; however, our expertise and extensive heritage of producing customized and configured appliqué antennas allow us to give customers radiators matched exactly to their requirements with only minimal more effort than required for typical stock products. STAR-H offers robust, self-adhesive printed appliqué antennas for UAV applications which can be mounted almost anywhere on the platform. 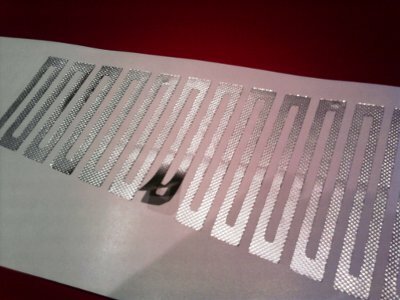 These extremely low profile appliqués can be installed on horizontal or vertical surfaces providing the desired polarization coverage and can even be mounted independently as blade antennas if surface space is unavailable on the airframe in the disired orientation. Our simple and reliable systems require minimal installation time and require no modification to the air frame and little or no modification to the aircraft skin, depending on installation configuration. The appliqués will not damage the platform and can be removed without any damage to the aircraft. 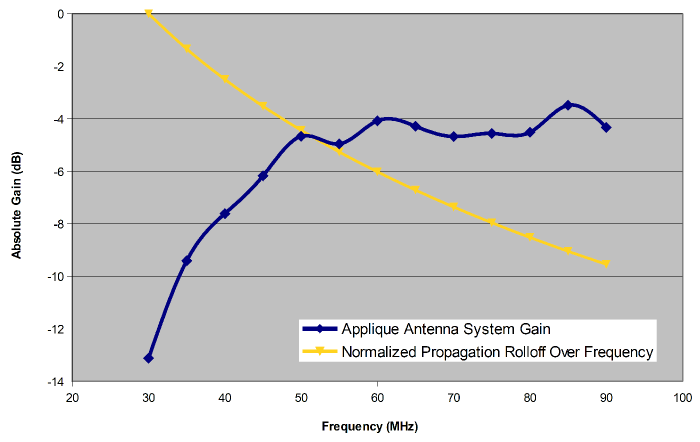 Our specialty wideband appliqué antennas offer the ability to use one antenna over a broad range of frequencies, potentially eliminating the need for multiple antennas, or allowing more effective implementation of software-defined radio (SDR). We offer standard wideband appliqué antennas catered to Department of Defense (DoD) spectrum bands, and we are also able to create custom wideband appliqué antennas for special applications. For more information on custom units, please Contact Us. 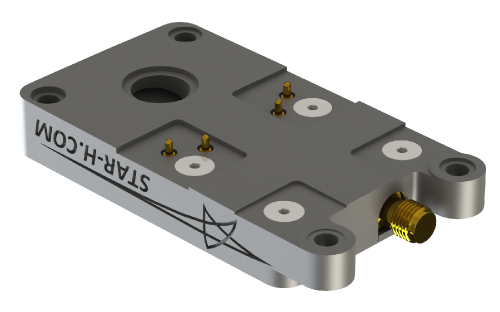 STAR-H has developed a family of appliqués for the SINCGARS 30-90 MHz comm bands with a variety of radiator sizes and matching network configurations. Because the SWAP requirements and capabilities vary from aircraft to aircraft so drastically, one configuration is not the best for every platform and application. STAR-H offers the ability to rapidly configure its standard appliqué radiators and matching network products on a case-by-case basis for each platform, ensuring that you have performance you require in within your dimensional constraints. Optional rubberized backing and included adhesive backing for easy conformal installation - Just peel and stick! STAR-H maintains the facilities for complete in-house completion of a project from design to fabrication to test. Our unique capabilities, including CNC fabrication and 3D printing, allow rapid turn-around delivery and iterative design methods to ensure complete compatability with customer requirements and systems. Our systems are versatile and can be implemented in a variety of ways. For aircraft skin panels, antennas can be mounted to either the inside or outside for fiberglass and to the outside for carbon fiber structures, and they can even be embedded in aircraft structures. 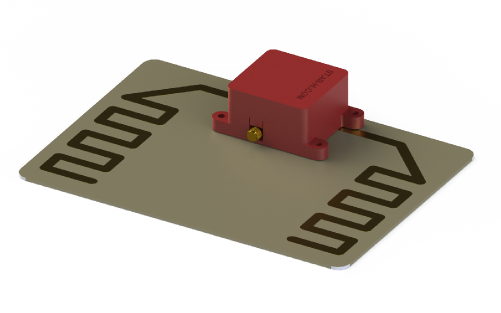 We use careful computer-controlled processes for production of flight antenna hardware to ensure high degrees of precision and accuracy from unit to unit. Each part is inspected and tested prior to assembly. 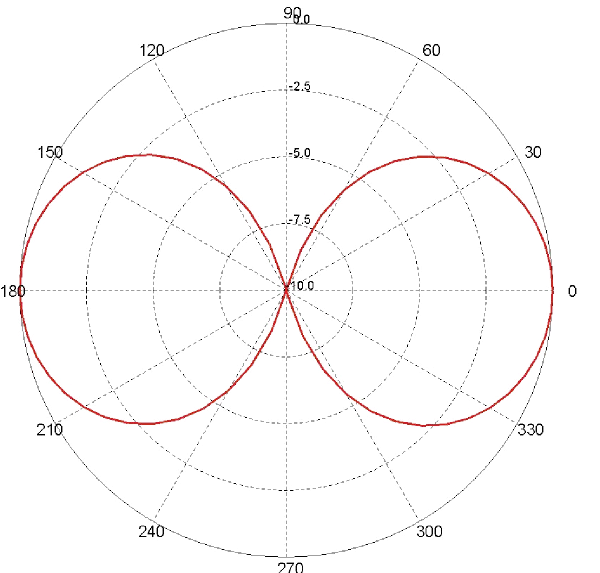 Our vast prior experience with aircraft wideband antennas, our signature low-profile antennas, and appliqué antennas means that we know what to expect and can accurately and reliably meet both our goals and your goals in a timely and cost-effective manner. 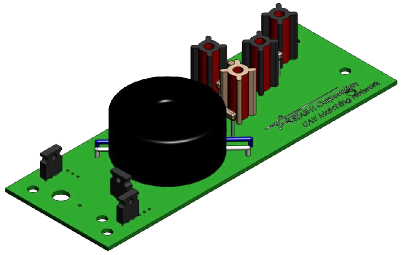 In most cases, we can configure our existing products to meet your needs. 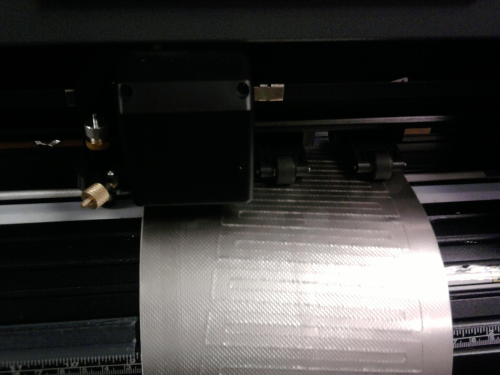 Coupled with our rapid prototyping and engineering capabilities, this means our process is low risk for your project. When volume constraints are critical and your aircraft requires a whip antenna, STAR-H has a solution. Our whip antennas are designed to use minimal internal space, and the super-elastic element is ideal for net capture vehicles where traditional whip antennas or "rubber ducky" antennas could become tangled and damage themselves or the aircraft. Easily customizable, not only can the whip length and matching network be adjusted for different frequency ranges, but the matching network housing can be sculpted to match the contour of any skin panel. Minimal modification to the aircraft skin is necessary for installation, and installing the whip is a snap. © 2012 STAR-H Corporation, All Rights Reserved.